Manufacturer: Core Products International Inc. 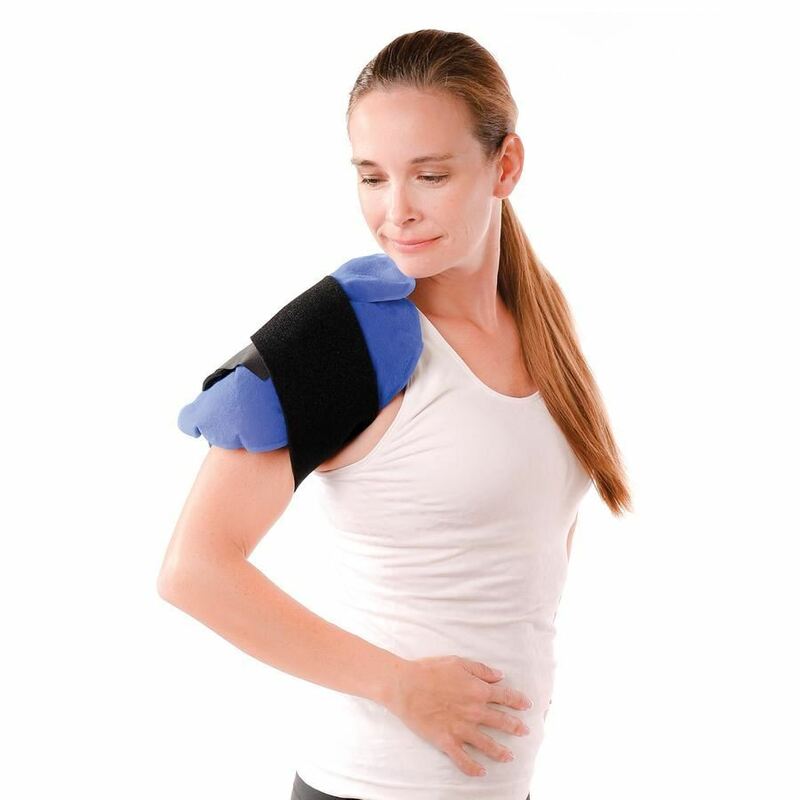 The Swede-o Joint Wrap has a versatile design that comfortably surrounds the painful and inflamed joints with cold therapy. Use the adjustable straps to provide compression and secure the pack to the painful area to help provide long lasting, drug free relief. Simply store the pack in the freezer for a minimum of 1 hour prior to use; the pack will remain cold for 20-30 minutes and is reusable.